Holiday gift ideas from Whole Foods Market for $5 or less: Still available for the holidays! 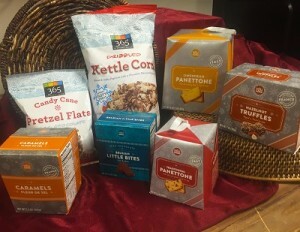 Holiday gift ideas from Whole Foods Market for $5 or less Still available for the holidays! Need some last minute hostess gifts, treats for the office holiday party or your next seasonal soiree? Look no further. This weekend, Friday, December 18 – Sunday, December 20, Whole Foods Market stores in the Southern Pacific region (Southern CA, Southern Nevada and Arizona) offer sweet deals on favorite holiday treats. The deals have been extended a few days so don’t miss out!! Whole Foods Market™ Organic Truffles (8.8 ounces, $4.99*) — Chocolate imported from France, rich, creamy chocolate truffles are a decadent mélange of simple organic ingredients. Flavors include organic chocolate, cappuccino, caramel and hazelnut. 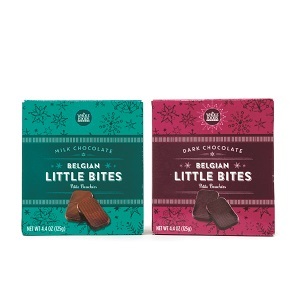 Whole Foods Market™ Chocolate Little Bites, Milk or Dark chocolate(4.4 ounces, 2 for $6*) – Imported from Belgium, these individually wrapped, irresistibly velvety bites are elegant and satisfying. Made with premium cocoa butter and pure vanilla, they have a sweet consistency sure to please any milk chocolate lover. 365 Everyday Value® Holiday Popcorn – Every batch of popcorn is produced in small kettles for freshness, flavor and satisfying texture. Available in Chocolatey Drizzle Kettle Corn (6 ounces, 2/$4*) and Dark Chocolate Popcorn Crunch (10 ounces, 2/$7*). – Break out the hot cocoa! 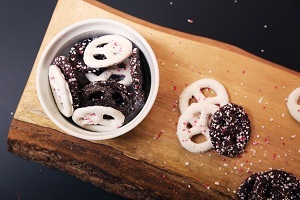 Everyone will want to dunk these candy-cane-crusted pretzels. 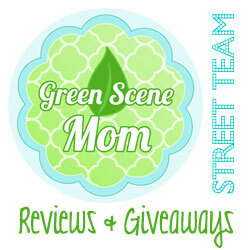 Bonus: Easy DIY gift idea! Pour into popcorn or pretzels into cute decorative boxes or jars, add some dried cranberries for color and tie with a pretty ribbon for a thoughtful handmade gift. Whole Foods Market™ Caramel Fleur De Sel (5.3 ounces, 2 for $6*) – Made with natural creamery butter and blended with a sprinkle of Fleur de Sel, an exquisite sea salt that hand-harvested in Guerande, France and adds a hint of mellow saltiness to the dense sweetness of the caramel. A real treat with after-dinner coffee. Whole Foods Market™ Traditional Panettone – Serve this traditional Italian sweetbread with coffee, use it in a recipe like Baked Panettone French Toast with Apples and Cranberries or bring it to a holiday dinner as a hostess gift. Available in original and Limoncello. Like all products in Whole Foods Market stores, the items featured here are free of artificial preservatives, colors, flavors, sweeteners, and hydrogenated fats. Check out your local Whole Foods Market store for the holidays! 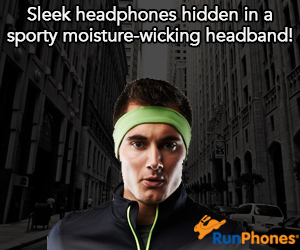 Self Disclosure: I received an egift card to facilitate this holiday post.